Zzzzzzzz. Ever fall asleep in a hammock? It’s a wonderfully comfy, cradling, enveloping place to doze. 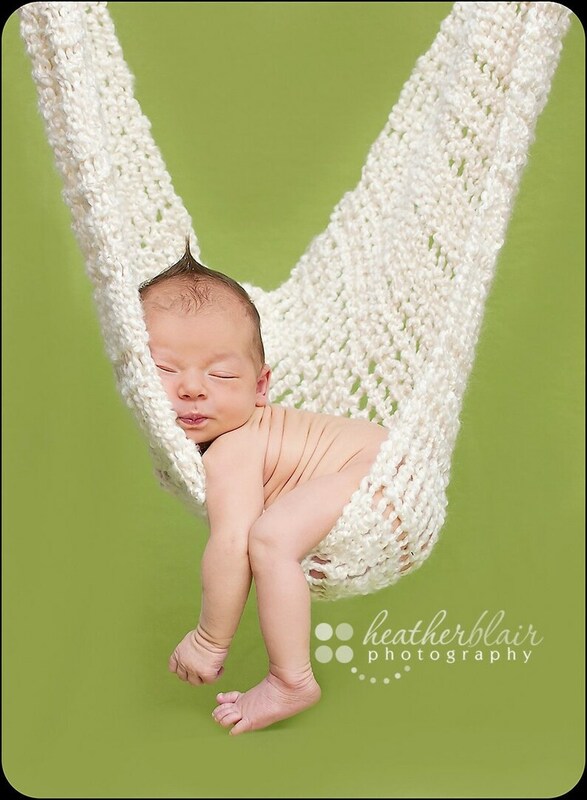 Crochet this super cozy hammock for your little one‘s first photoshoot and let him/her nod off to dreamland swathed in softness. 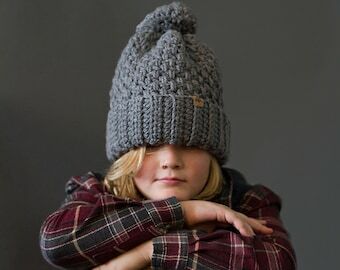 This pattern uses a large hook and two strands of worsted weight yarn, so it’s quick and easy to crochet, plus very thick and sturdy. This hammock can even accommodate two small babies at once! Special thanks to BriarRoseCraftyThing for the sharing the very first photo. If you are looking for the finished product - click below and check out her shop! Sizes Available: 23" x 88"
Due to the nature of patterns, this pattern may not be returned or exchanged. All sales are final; however, I fully back my patterns and offer complete support, should you have any questions along the way.